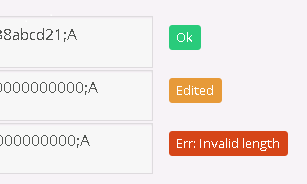 The Import Nodes item is simple to find: it is placed under the Nodes menu, on the left side. 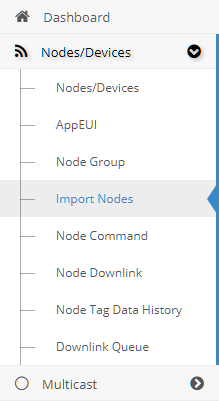 The Import Nodes form allows you to easily insert Nodes into the database. The syntax must be like a .csv one. The first row must contain the node fields and each one must be separated by a semicolon. Class: The Class of the node. 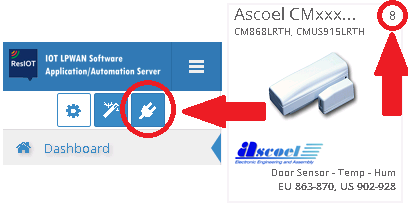 It can only be "A" or "C" if the authentication is "OTAA" or "ABP", otherwise it can be left empty.